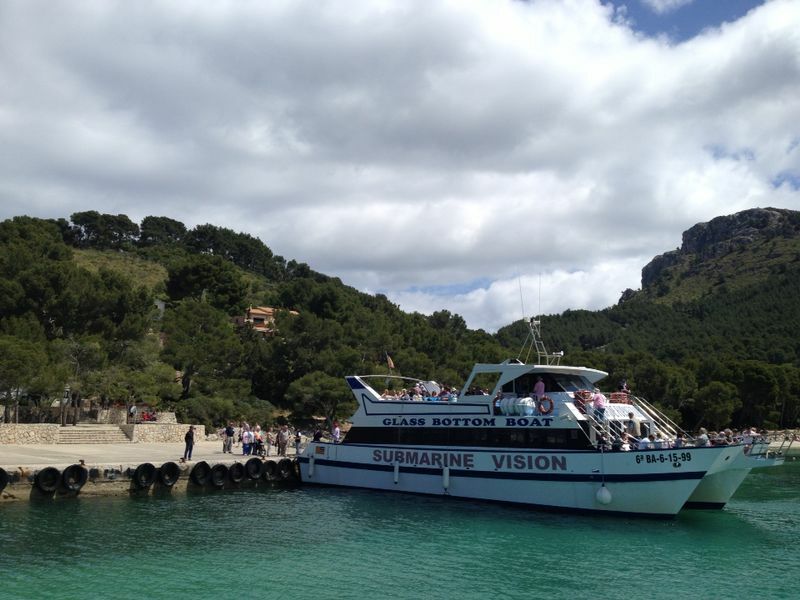 This website about THINGS TO DO IN PUERTO POLLENSA is an idea of the Nofrills Excursions team in the Puerto Pollensa office. 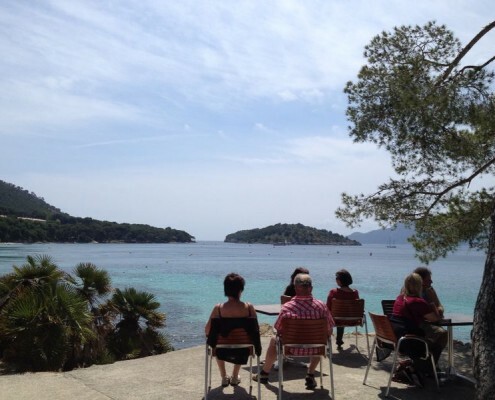 One of the most frequently asked questions we get in our Pollensa office is from tourists asking “Things to do in Puerto Pollensa?” whilst they are on holiday. We of course are always happy to help anyone in this situation, and that’s when we realized it would be a great idea to make this blog to help visitors coming to the island get as much information on what’s relevant to them, before they travel. The information and tips found here are result of a lot of hard work by all our staff members to combine all their own experiences and also based on the feedback of our clients. 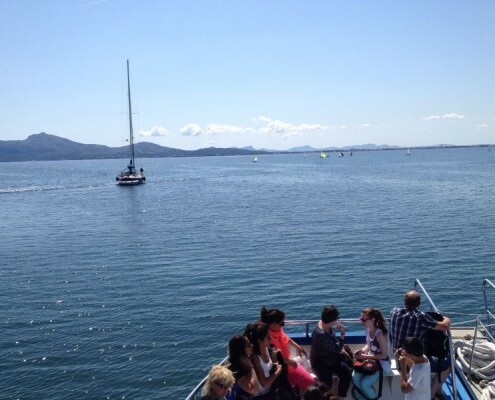 So therefore we can provide to you only the best advice and recomendations on what to do in Puerto Pollensa. 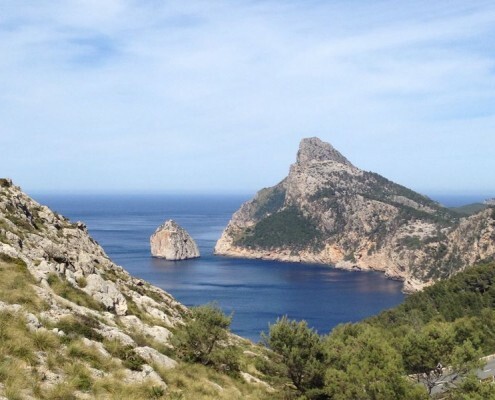 Since there is so much to see and do in Puerto Pollensa we have tried our hardest to resume some of the most important and best things. Even including some secret tips! There is even a section called “Plan your holiday” in which we give suggestions on what to do for different days of the week depending on how long your stay is. 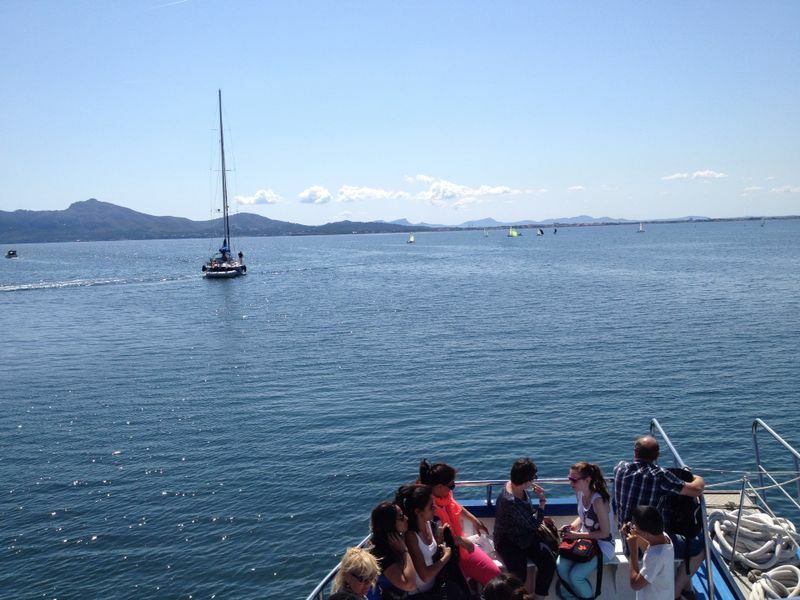 We hope you enjoy what we have made for you all, and have a nice holidays in Puerto Pollensa. The Nofrills Excursions team understand that planning a holiday is very important, and that visitors to the Island of Majorca should leave with the best experience possible.So for that reason we have combined using our own knowledge and feedback from our clients what they like to and have done whilst on holiday in Puerto Pollensa. In the menu above, you can find some of our suggestions which we think would be a great part of your holiday. There are many suggestions about things to do in resort, like to enjoy a boat trip in the marvellous bay of Pollensa, to stroll around the old town of Pollensa visiting the Calvary or the local market on Sunday morning. 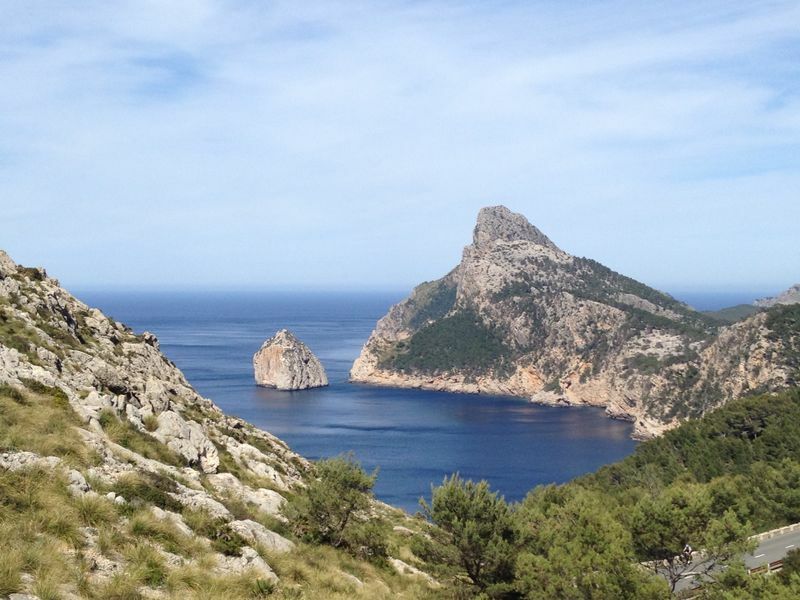 Or what about to enjoy an excursion to Formentor or the Serra de Tramuntana mountain range on the Island tour? This shop is situated close to the Burger King on Puerto Pollensa sea front. 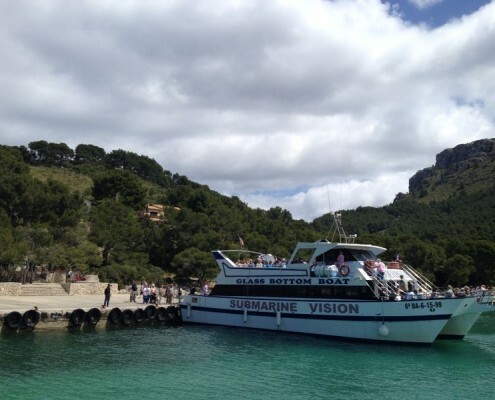 At the Nofrills excursions office, you can book our tours, trips, excursions, direct tickets with discount, rent a car, transfers and many other services. Mar is our excursion advisor in Puerto Pollensa office. 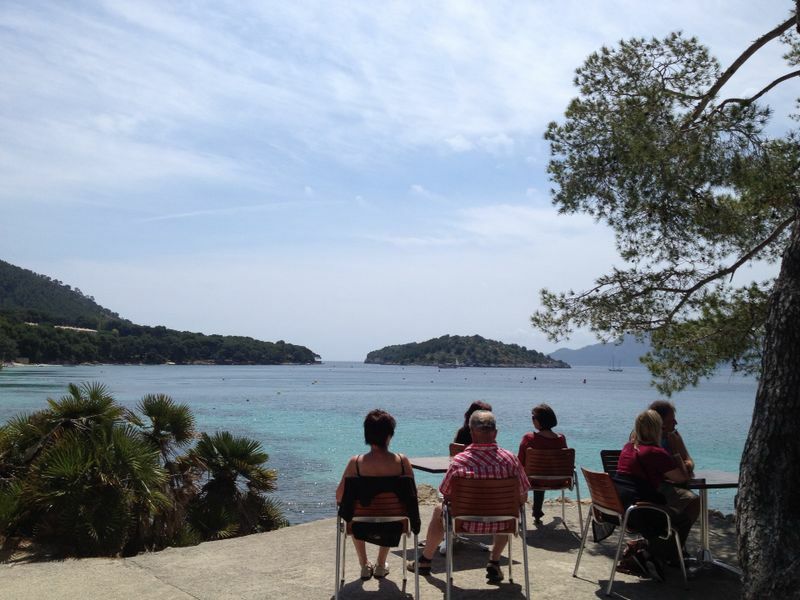 She is from Holland, and she has been living for more than 8 years in Puerto Pollensa so she knows perfectly the resort, and we will be happy to assist you with anything you need to make the most of your holidays in Puerto Pollensa. This shop is situated close to the Burger King on Puerto Pollensa sea front. At this official Nofrills Excursions shop you will find Mar (wearing our orange uniform) who will be more than happy to assist you with anything you need.